With a new fixed-price sale of mature wines underway, we find ourselves musing over days gone by! 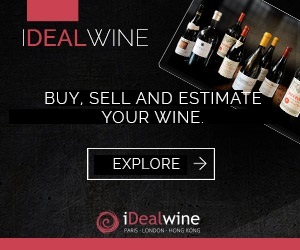 This sale is a celebration of wine’s great ability to capture a moment in time and, with wines for sale from vintages as old as 1874, you are sure to find the perfect bottle to transport you back in time. Whether you’re looking for a grand vin or a hidden gem, these wines will all drink beautifully now. A mature wine sale wouldn’t be a mature wine sale without many classic examples from Bordeaux. Famed in the wine world for their ageing ability, there are many big name châteaux present in this collection from prestigious left and right bank appellations: Cheval Blanc, Haut Brion, Margaux and Mouton Rothschild (to name a few). Some excellent wines from Cos d’Estournel and Léoville Las Cases also feature, as well as a dozen bottles of Château d’Yquem. Sauternes also age gracefully and there are plenty of wines from Château de Rieussec, Château de Fargues, Château de Lafaurie Peyraguey, Château de Nairac in this sale. We highly recommend taking a look at the offerings from Château Sociando Mallet and Château Tour-Haut-Cassan, available in the excellent 2001 vintage. This selection also boasts some fine and rare examples from Burgundy including some 1983 Domaine de la Romanée-Conti and friends (La Tâche, Grands Echezeaux, Romanée Saint Vivant). Magnificent whites are also up for grabs including Meursault and Montrachet from Domaine des Comtes Lafon. If you’re after a decadent Jeroboam (aren’t we all?) then the Corton Grand Cru from Latour’s Château Corton Grancey should hit the spot. Or, perhaps you will be pulled in by the crystal clear Eau de Vie Marc from Chambertin from Jean and Jean Louis Trapet. 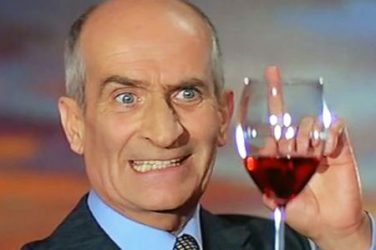 Let’s also take a moment to appreciate the myriad of excellent Chorey-Lès-Beaune from Domaine Leroy SA up for sale. And for less than 50€ you can also enjoy the delicate wines of Chambolle-Musigny from Bouchard Père et Fils. With wines available from many other regions you won’t be disappointed. 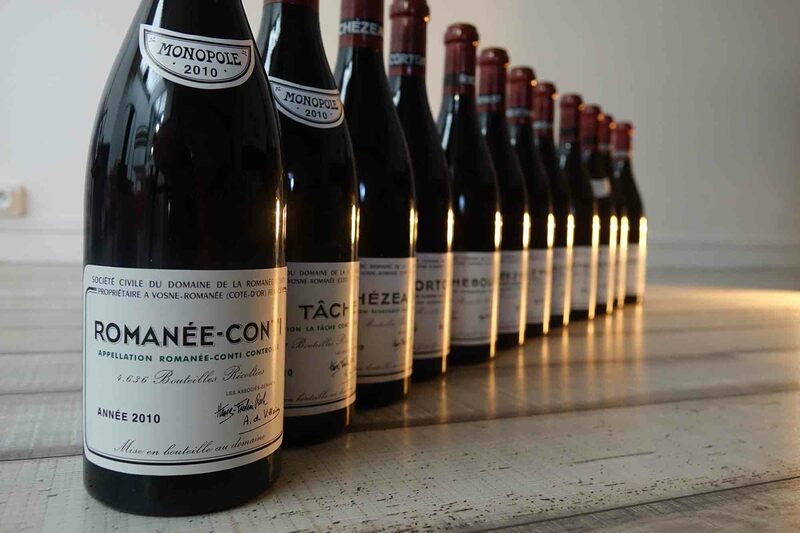 The Rhône contributes its fair share of large format bottles, including magnums and jeroboams from La Chappelle, not to mention some imperials from Chapoutier. From the Côte-Rôtie you can pick up some great 2005 and 2006 bottles from Château d’Ampuis (two great vintages). Don’t forget to browse also the Châteauneuf-du-Pape from Domaine du Vieux Donjon. Those who think that Beaujolais is to be drunk young should pick up a magnum of Moulin-à-Vent from Château des Jacques who are celebrating 20 years of winemaking! 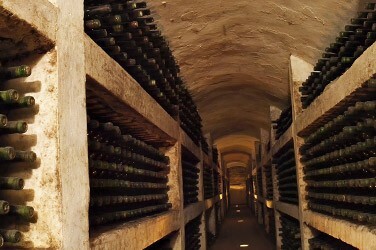 As for Champagne there are plenty of great vintages to choose from, including the regal Belle Epoque cuvée from Perrier-Jouët and the Clos des Goisses from Philipponnat. We thoroughly recommend trying the amazing offerings from the Maison Jacquesson terroir as well as the Extra Brut Millésimé from Laherte et Fils, going for a fiercely competitive price. 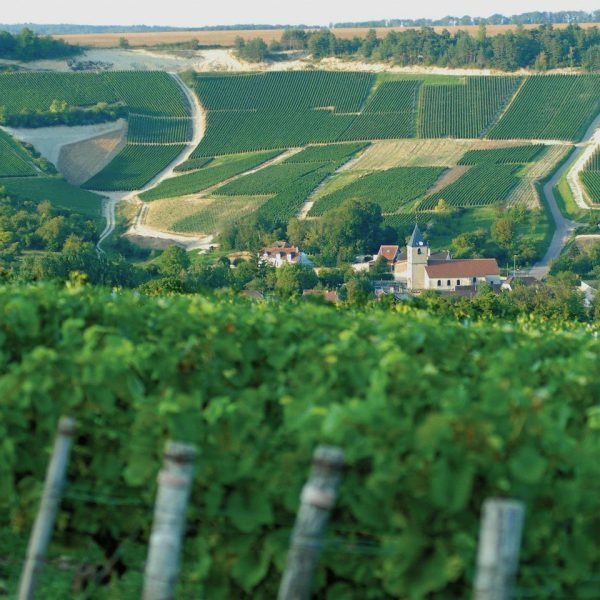 From Alsace there are some excellent wines available to buy from such domains as Hugel and Trimbach, the latter of which has some fantastic Vendange Tardive Rieslings up for sale. The more adventurous among you might like to stray off the beaten track and head to the Jura for a rare straw wine from Château d’Arlay. The Loire offers some delights in the form of the wines of François Chidaine and the sweet wines of Clos Naudin from Vouvray. If you’re looking for some fine examples from the Languedoc, we suggest the Clos des Cistes from Marlène Soria or the fortified wines that have unrivalled ageing potential: the selection from the Banuyls, Maury and Rivesaltes appellations is sensational. 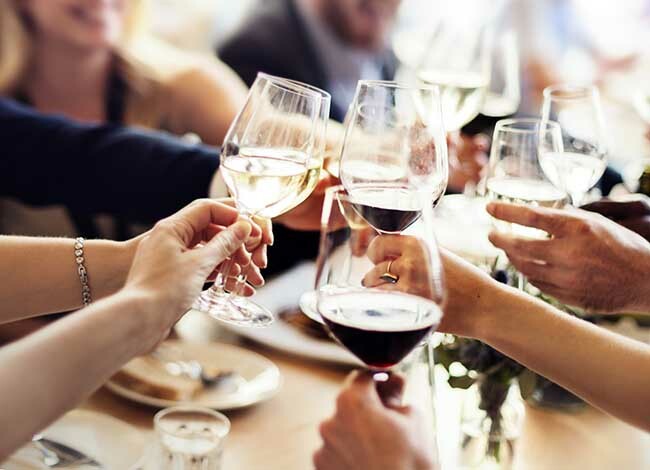 Finally, we mustn’t forget to mention the exciting wines from more far-reaching places: bottles of Brunello di Montalcino, Croft Ports and legendary Mosel Valley Rieslings await you! Happy shopping and bonne dégustation!